Should I Repair, Replace, or Upgrade Doors? The exterior doors to any home can be both functional and aesthetic. 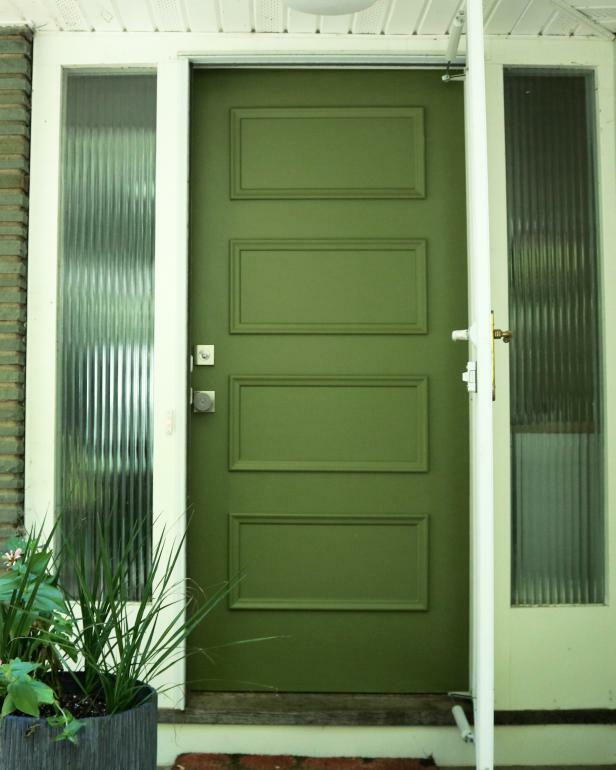 Proper sealing can keep unwanted drafts, noise and possible pests and rodents out, but you also want to consider the beauty a door, whether new, upgraded or refurbished, can bring to your home. After all, it can be a big part of the first impression your guests will receive! 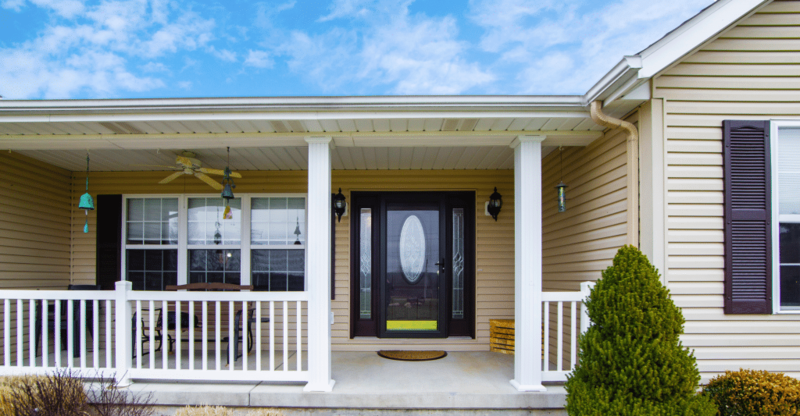 New doors can help make your home look more modern and welcoming, while increasing efficiency to keep heat or air conditioning inside and drafts outside. There are endless options for new doors! Just look at any door manufacturer’s website, and you’ll quickly learn that there are far more options for a front door than you ever imagined. Here’s an example from Masonite Doors and another from Andersen Doors. If you’re looking to install new exterior doors, we suggest you do your research and know exactly what you’re wanting before contacting your local handyman for a quote to get it installed for you. Maybe the time to invest to replace your entry doors with new is not in the cards right now. No need to worry! Refurbished doors can be a relatively easy and cost-effective way to make your doors look like new again! Consider adding a coat of paint to refresh the color or go bold and add a new color! Replacing the current doorknob or locks can have an impact as well. There are many small projects available to make your doors that first impression of your home look great! For help with refurbishing your door with a new paint job or switching out the handle/knob style, contact Odd Job Larry for a free quote! When it comes to door jambs and framing, consider contacting your local professionals for assistance. This type of repair can be cumbersome and requires tools, saws and extremely careful measuring. With all of these options, you’ll want to weigh out your budget and timeline. Once you know all of the specifics, or to get help choosing the right option for your situation, contact your local handyman company, Odd Job Larry, for help! We can get you a quote in no time and ensure that your project stays within budget and is completed when you need it to be!